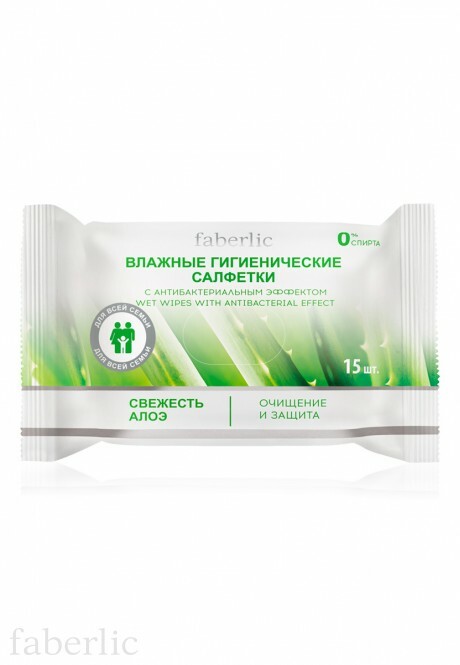 Aloe Freshness wet sanitary wipes gently and efficiently cleanse and tone skin, grant the feeling of freshness and comfort. Shelf life: 24 months from the production date of the package. Contains: Aqua, Panthenol, Tocopheryl Acetate, Aloe Barbadensis Leaf Juice, Bisabolol, Glycerin, Cocamidopropyl Betaine, Capryloyl/Caproyl Methyl Glucamide, PEG-40 Hydrogenated Castor Oil, Phenoxyethanol, Caprylyl Glycol, Dipropylene Glycol, Glyceryl Caprylate, Sodium Benzoate, Potassium Sorbate, Sodium Sulfite, Lactic Acid, Parfum.